This time of year, we hear a lot about resolutions. Diets, treadmills, nutrition… it’s frenzied. The gyms are shaking to excess with the new recruits each January brings. We become fixated. If you’re not on the ‘bang’, somehow you feel left behind. I use the gym, place a value on personal fitness but veer towards the casual chats among my fellow Olympians than the rigours of pounding in rhythm with the cross trainer. Resolutions are good but prioritising what is of real value is more important. It is good to take stock on occasion, to learn from what has gone before and map out internally what really matters to you. 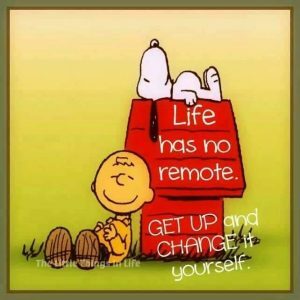 This first step – choosing a goal and sticking to it – can transform the course of what is to come. To stare into the unknown brings us face to face with our own deepest fears and insecurities. Yet it is here, when all that once defined us is gone, that we come to know ourselves. Have your compass points to guide you and do not look back. When you set realistic goals and set sail toward new horizons, you are engaging in a hugely creative act. We in Waterford Camino Tours have been charting our course and anticipating how best to safely navigate the waters ahead. Our journey to date has been an adventure to say the least. We’ve shared the path with many great people, chosen a team we know we can work with and identified core strategies that will keep us tracking in the right direction. It’s not always easy. But the hard lessons often point us towards where we’re meant to be. The start of a new year is an ideal time to reconfigure your coordinates, narrow life down to the core essentials and let go of the rest. 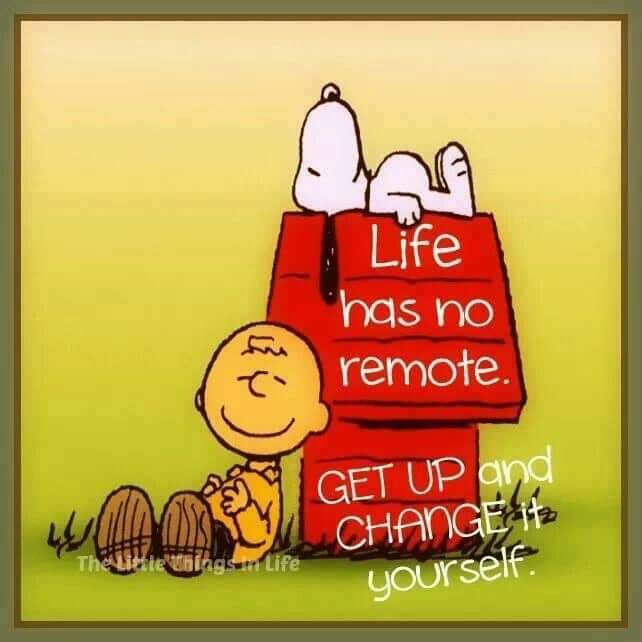 We’ve come to realise that what matters most in an ever changing world is staying true to yourself. The tourism landscape is constantly evolving. It is possible to read the signs, adapt where necessary, yet remain true to your own guiding principles. You do not have to sell out to the world or compromise what really matters to you to succeed. 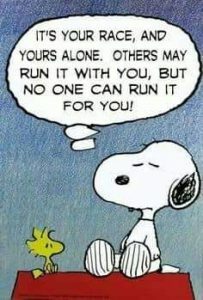 People can pull you where you do not need to be. The inner voice is the one worth listening to. Trust your deepest instincts and then build your plans around people you know you can rely on. Doors will open in ways you least expect. You’ve got to believe! 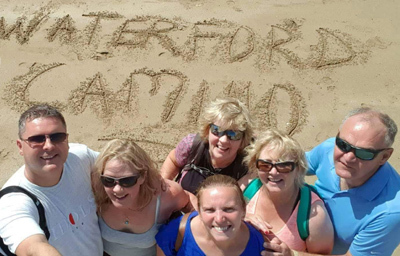 Waterford Camino Tours is widening our reach going into 2019 and blending a series of iconic trails in Ireland into the range of options that we are offering to our visitors. 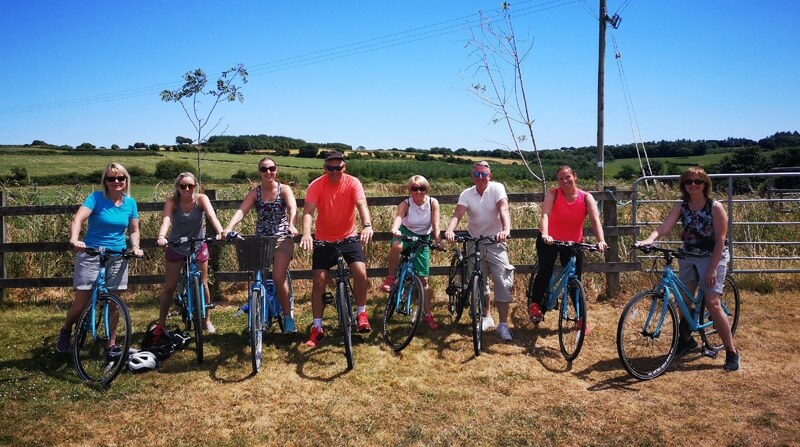 Waterford will always be our base but this coming season will see us add stunning trails and cycles in Glendalough and Gougane Barra to our existing tours. Moving outside of Waterford is an exciting new departure for us. We are building slowly and carefully, step by step, and putting a value on what is of real importance to us as we go along. The formula is simple. Do things right, do them well. Slowly does it! Waterford offers a tapestry of memorable experiences all woven into one; water cascading down the rocks from the Mahon Falls, the warm embrace of light as we leave the dimmed enchantment of the Durrow Tunnel behind on the Waterford Greenway, flowers daring to show their face across the sun-drenched headland of Dunmore East, the shimmering glow of the ocean as the sun sets on the Copper Coast… all stir something in us and connect us to the wonders of the universe in an unforgettable way. What makes our Camino different is that we do not rush the journey. We take our time. Those who like to walk less or more can do so. It’s not about marching feverishly towards our destination. The steps in between matter! We stride to a new beat on Camino. Life can become so frantic, we can easily whiz by the smaller, often incidental, moments that make each day worth living. Stillness soothes the fretful stirrings of the mind and opens our pores to what might otherwise pass us by. 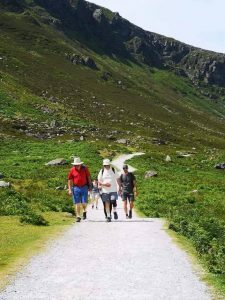 When you arrive at the Mahon Falls high up the Comeragh Mountains, you feel you’re on hallowed ground, a cathedral of stillness carved out of rock that dates back over 300 million years. It is good to slow down, soak in the vast kaleidoscope of contour and colour that opens up before us from the Falls to the sea beyond. We become miniscule spectators to something timeless in this mystical amphitheatre beneath the skies. 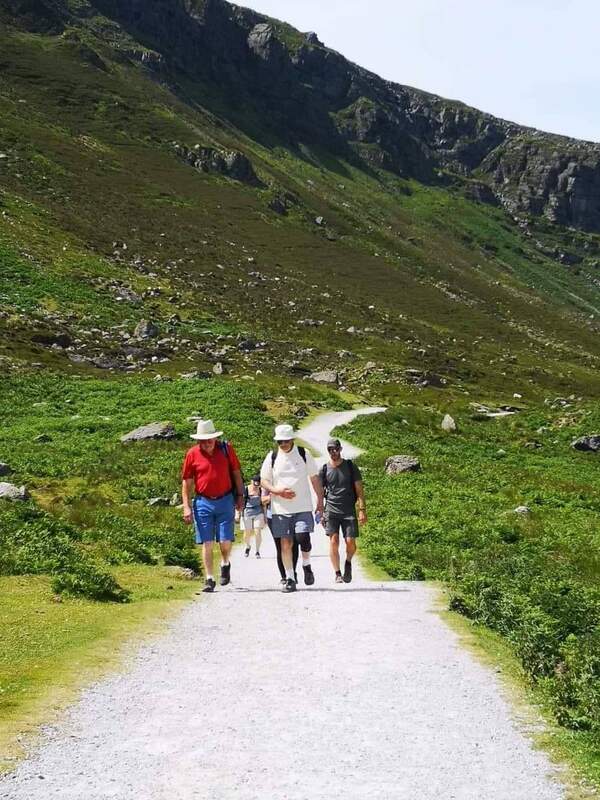 It is so good to be adding Glendalough to our Camino options for the coming season. It feels right. This place is a sacred space, captivating in its beauty and in its serenity. When you take the trail around the lakes, you sense you are walking in the steps of our spiritual ancestors. In the 6th Century on the lake shore, a Christian hermit named Kevin established a small monastic settlement. The ruins of this spiritual city still remain, with a magnificent round tower, a beautiful 11th Century stone church and the high cross which is over a thousand years old. 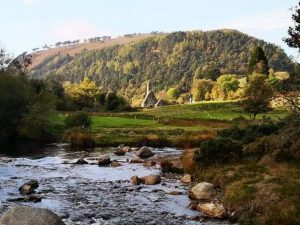 Glendalough has a mesmeric way of drawing us beyond the noise and confusions of life and easing our cadence to a gentle stroll. Peace rolls through these vales and time here lulls us almost unknowingly to somewhere deep within. This place re-charges the spirit and awakens us to something new. The universe has its own peculiar way of reminding us of what really matters. 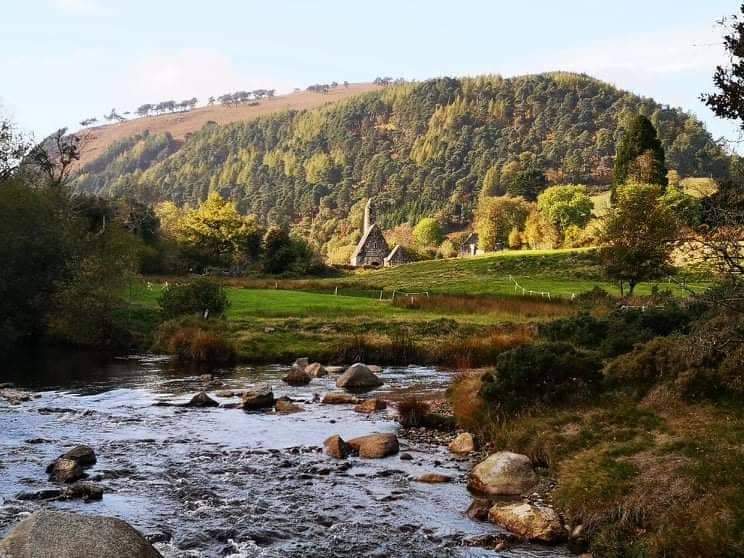 In Glendalough, the pulse slows right down and we begin to sense that we are not alone. Gougane Barra too has its own magical allure. 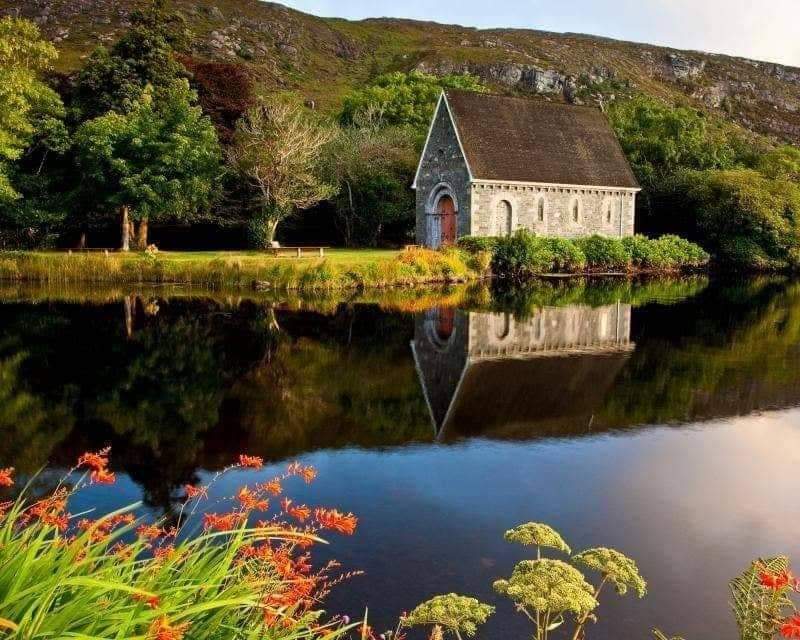 When you arrive, you are met with the natural beauty of the hills which tower over Gougane Barra Lake and the renowned St. Finbarr’s oratory nestled in the heart of this idyllic valley. 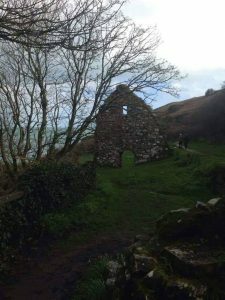 Just behind the oratory are the remains of St. Finbarr’s monastery from the 6th Century, with beautiful old stations of the cross above the ancient prayer cells. As dawn rises to a chorus of birdsong, the sacred and the universe merge as one in perfect harmony. 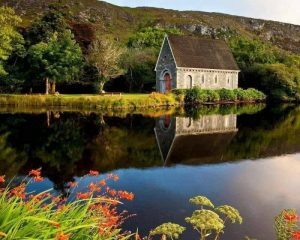 During Penal Times, when public shows of devotion were forbidden, people made their way to Gougane Barra and gathered secretly around selected mass rocks that are the source of great reverence for pilgrims to this day. Walks here can vary in length and each provide a unique vantage point to survey the glen below and the great mountain wall that encloses it. We become temporary voyagers in a timeless odyssey, enveloped between what has passed and what is yet to come. Camino trails in Waterford also connect to our rich Irish spiritual heritage. 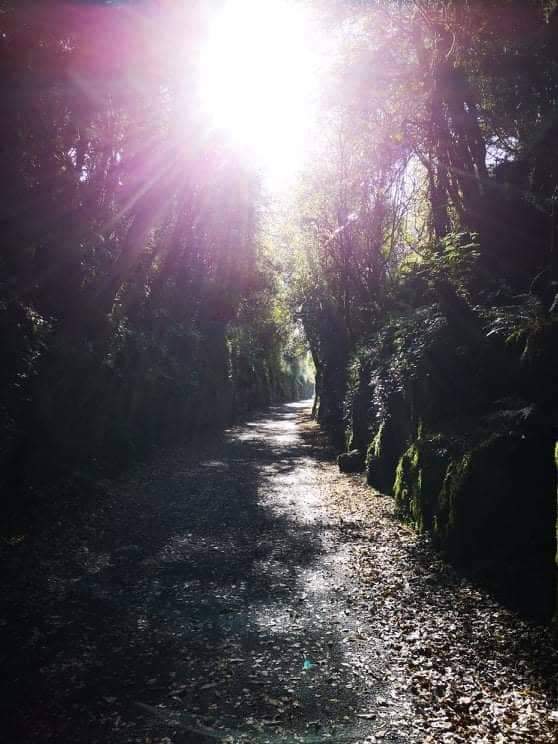 Visitors on our Camino will have time to walk a little of St. Declan’s Way, the ancient path that runs from the Rock of Cashel in Tipperary to the Cliffs of Ardmore in Waterford which dates back to the 5th Century. Along the way, ancient roads, ruined churches, monuments and follies abound, the secrets of our ancestors locked in their stones. Here on pathways trodden by millions over the centuries, pilgrims, traders, rogues, warriors and adventurers, we literally walk on the steps of those who have gone before. Take good care of you as you blaze your own trail over the coming year. Life does not stand still. It passes quickly. Seize this moment! Venture out into new frontiers, through pathways unknown, and enjoy all that the journey reveals along the way. I’ll leave the last words to the Indian mystic Tagore; “I have spent my day’s stringing and un-stringing my instrument, while the song I came to sing remains unsung.” Dare to take that first step. Dare to sing your song! Dr. Phil Brennan and his wife Elaine invite you to share in one of their specially tailored Caminos through Waterford County during 2019. 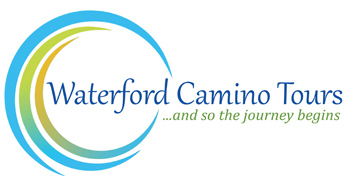 The Waterford Camino experience blends walks/cycles, motivational talks and music. We will be adding the new Camino experiences mentioned above to our website over the coming week.